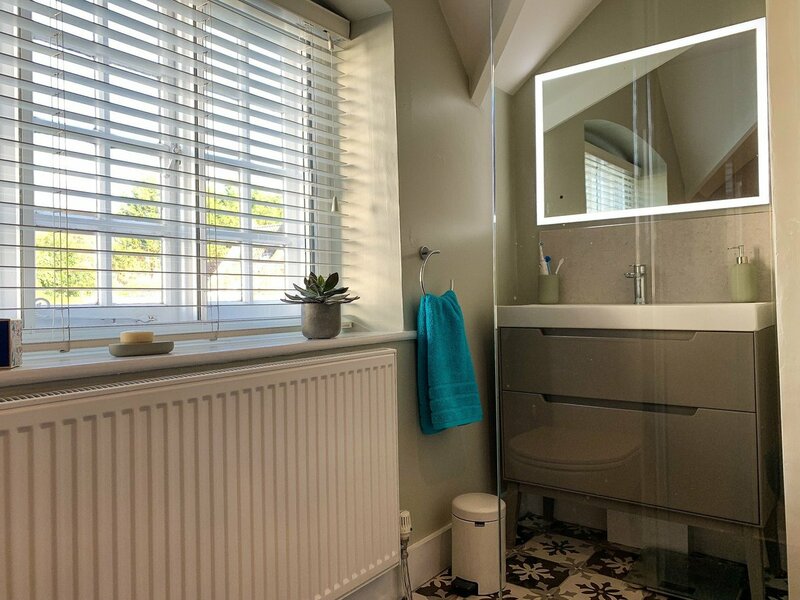 These terms and conditions of sale apply to all contracts between us and you in connection with the sale of goods and services from Total Bathrooms. “Buyer”, “you” or “your” means the company, firm, consumer or person who buys or agrees to buy the Goods and/or Services from the Company. “Company”, “we”, “us” or “our” means H G Ventures Limited (company no: 3978209). “Conditions” means the terms and conditions of sale set out in this document. “Contract” means any contract for the sale of Goods and/or Services from the Company trading as Total Bathrooms to the Buyer incorporating these Conditions. “Goods” means the products, articles or things as described overleaf. “Order” means any such written instruction that is set out overleaf to supply the Goods and/or Services incorporating these Conditions. 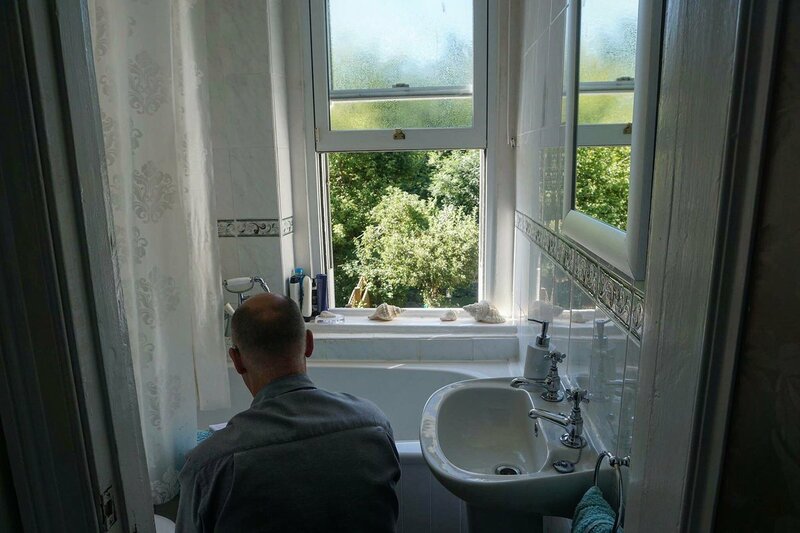 “Services” means services provided by the Company trading as Total Bathrooms to the Buyer as described overleaf. 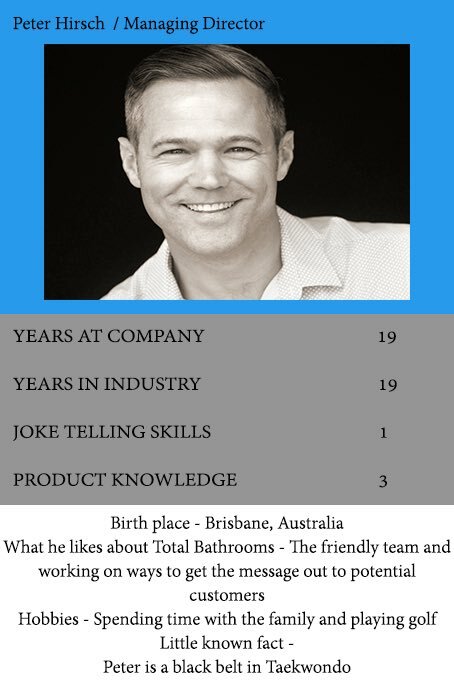 “Total Bathrooms” means the trading division of the Company trading under the name Total Bathrooms. We reserve the right to slightly vary the specifications or descriptions of the Goods but such variations will not significantly affect the quality or fitness for the purpose of the Goods. All Goods and Services must be paid for in full by the Buyer before arranging delivery. Payment must be in cleared funds. 3.1 Any delivery time or date stated on a quote, the Order or given verbally is given as an estimate only. Time of delivery is not of the essence. You are advised to commit to any installation schedule with your installer only once the Goods have been received and checked by you. We shall not be liable for any costs, direct or indirect loss of profits or other financial loss or damage incurred by you, your agents or any other third party due to an installation schedule committed to by you prior to the Goods being received, checked and accepted by you. 3.2 The delivery date will be confirmed to you when the Goods are available for delivery. If you are unable, for whatever reason, to take delivery of the Goods on the confirmed delivery date, we reserve the right to charge you for any subsequent deliveries. 3.3 We shall be entitled to make partial deliveries or deliveries by instalments. Each instalment shall be a separate agreement to which all the provisions of these Conditions shall apply. Signature of any delivery note by an agent, employee or representative of the Buyer shall be conclusive proof of delivery. 3.4 You must as soon as possible after delivery carefully inspect the Goods and advise us of any damages, defects or shortages within 48 hours of delivery or before installation is started (whichever is the earlier). We shall not be liable for any shortages or damaged or defective Goods that would have been apparent on careful inspection if you do not notify us in writing within 48 hours of delivery or before installation is started (whichever is the earlier). Signature of any delivery note by you or on your behalf confirming that you have examined the Goods shall be deemed conclusive proof that you have carefully inspected the Goods and accept them. 3.5 You agree to accept delivery within 2 months of the order date overleaf. In the event of you not accepting the Goods within this 2 month period, we reserve the right at our option either to charge you for the storage and insurance of the Goods at the rate of 2% of the total order value of the Goods per month (which shall be incurred with effect from 2 months following the order date) or to cancel the Order and refund you the purchase price less a handling charge of 20% of the purchase price. 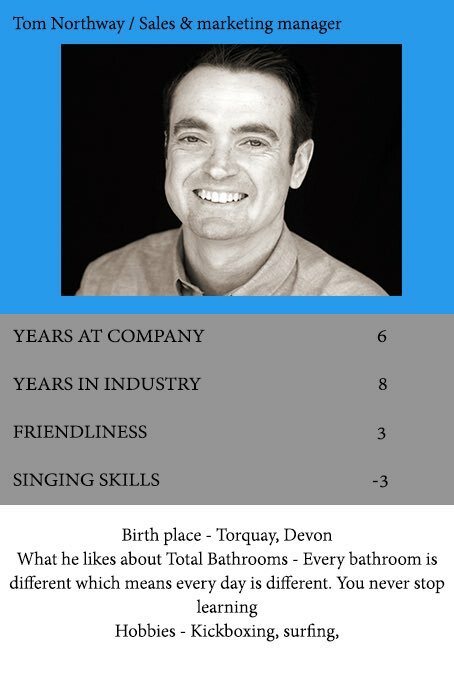 3.6 Our Total Bathrooms delivery vehicles are manned by the driver alone in order to enable us to offer a competitively priced delivery service. Please therefore ensure suitable assistance is available to off-load any heavy goods. Please note, our deliveries are made to convenient vehicular access points to your delivery address stated overleaf, we are unable to physically deliver bulky or heavy items into your home. 4.1 Any prices quoted by us for the Goods and Services are based upon current prices ruling as at the date appearing on the quotation supplied by us but the actual price charged to you under the Contract is shown on the Order and based upon such ruling price (less any discount applied by us) current as at the date of the Order. 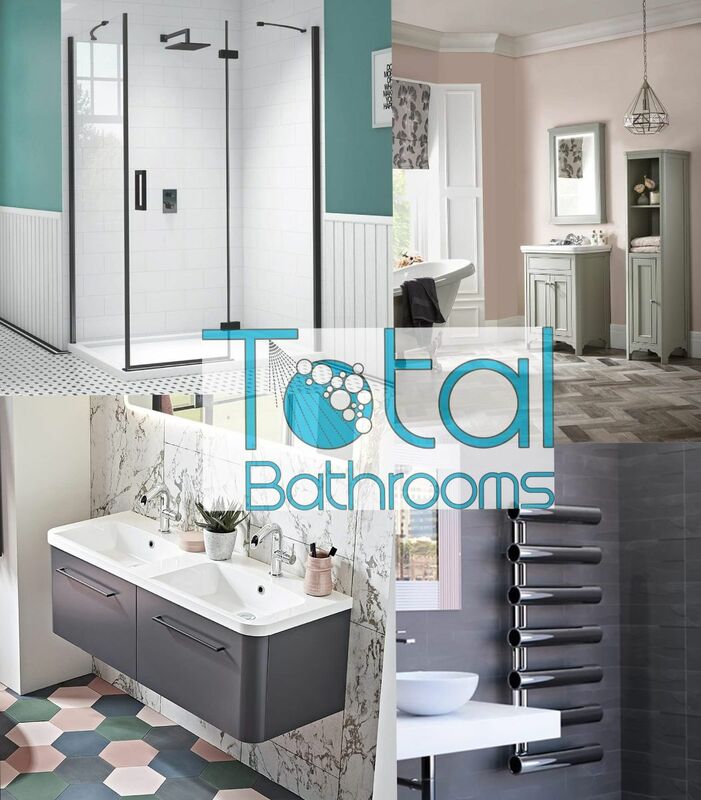 Seconds are defined as all products that are sold by Total Bathrooms as seconds or end of line goods – if in doubt please ask one of our sales representatives. 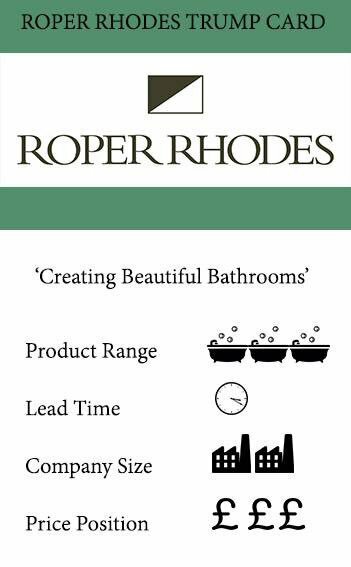 Special Order Products are defined as any product that is created specifically for the application required by the buyer (bespoke) or for products sold in unique batches, e.g. floor and wall tiles. No charge will be made where the Goods are not of satisfactory quality or not fit for purpose as explained to us by the customer. Please note that no return of goods can be accepted without a valid receipt. 6.1 Where the Goods are defective we shall at our option reimburse the whole or part of the price paid or repair or replace any defect developing under the normal use of the Goods, provided that the defect in question shall have appeared within 12 months following the date of delivery of the Goods or within 12 months of the performance of the Services and provided that you shall have thereupon promptly notified us in writing. Any such Goods alleged to be defective shall, if so required by us, be made available for collection by us. If the Goods are found to be defective any return carriage and/or delivery expenses will be met by us. In the event of the Goods not being defective you will be liable to refund us any reasonable expenses or costs incurred by us and/or our agents. 6.2 We shall not be liable for any claim or claims relating to any breach of any express or implied warranty brought after 12 months of the date of delivery. 6.3 Our liability is also subject to compliance by you with all the terms contained in this Contract. 6.4 We shall not, unless a guarantee is given in writing by a Company director, be liable for any claim or claims related to: whether the Goods fit in your premises; the dimensions of your bathroom(s); and the suitability of any plans drawn up for or by you even if the plans are drawn up by an employee or representative of the Company. 6.5 We shall, in relation to the Goods and Services, have no obligation to you, other than the express obligations contained in these Conditions or in any document expressly incorporated in writing into the Contract and signed by one of our authorised sales representatives. Accordingly, you should insure against any liability arising from the performance of the Services and from your use of the Goods. 6.6 If you use any installer we recommend for installing Goods or use any plumber, builder, electrician, decorator or other tradesman we recommend you do so at your own risk alone and we shall not be liable for any injury, death, direct or indirect loss or damage incurred as a result of your decision to use that installer or tradesman. 6.7 Under no circumstances shall our liability exceed the price paid by you for the Goods and Services save in the event of death or personal injury arising from the negligence of the Company or in the event of fraud or fraudulent misrepresentation. 6.8 We shall not be liable to you for any pure economic loss, loss of profit, loss of business, depletion of goodwill or otherwise, in each case whether direct, indirect or consequential, or any claims for consequential compensation whatsoever (howsoever caused) which arise out of or in connection with the Contract. 7.1 All contracts made between you and us shall be governed by English law and you shall submit to the jurisdiction of the English Courts. Any notice required to be given in writing under the Contract shall be given either by facsimile transmission to the Company using the Company’s fax number stated overleaf or by first class post addressed to the registered office or head office of the party for which it is intended (unless the intended recipient is a Buyer who is a consumer in which event the notice shall be addressed to the Buyer’s address stated overleaf). 8.1 We shall have no liability whatsoever for any failure to perform, or for any delay in the performance of any of our obligations under the Contract arising wholly or in part by reason for any factor beyond our reasonable control.